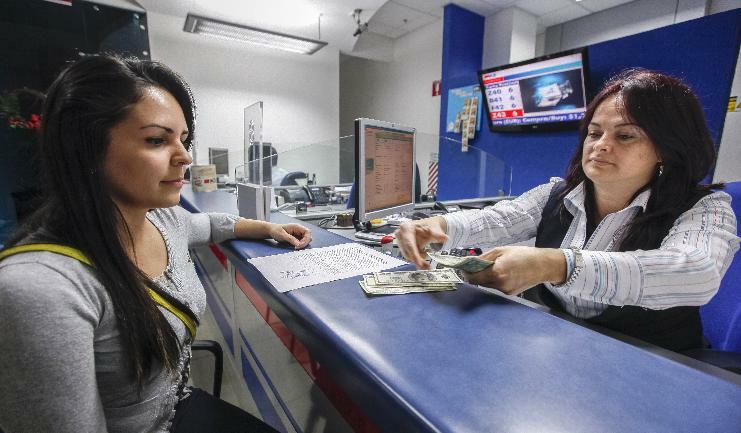 The growth of the Costa Rican economy will be 3.2% in 2019 and 3.0% in 2020 – levels higher than the estimated increase for 2018, of 2.7% -, according to the Macroeconomic Program 2019-2020 of the Central Bank. Even several indicators are positive, from stable inflation to credit growth, driven by a better business climate to the detriment of last year’s uncertainty, reports Costa Rica’s business newspaper La Republica. The newspaper says government debt will continue to be a threat to financial health, increasing to more than 60% of the value of domestic production by 2020. 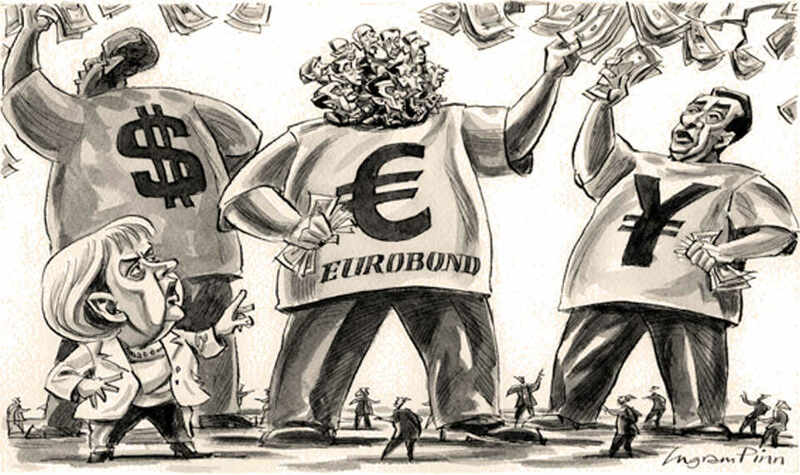 On the other hand, the deficit would not grow, with the expectation of stable interest rates – that is, assuming that the Legislative Assembly approves the issue of the Eurobonds, Also called external bonds. Among the risks at the national level, the absence of an authorization for external financing from the Government would affect consumption, investment and therefore growth, given the upward pressures on interest rates in both currencies, due to the need to seek money. in the domestic market. As far as external risks are concerned, the Costa Rican economy would be affected by the increase in commercial tensions, particularly between the United States and China. On the continent, a greater conflict in Venezuela could mean an increase in the price of raw materials, especially oil, while national trade would be affected by deteriorating conditions in Nicaragua, both due to delays in cross-border transport and a drop in demand in a Central American market, of which 90% of exports in 2017, valued at just over US$1.6 billion, passed through Nicaraguan territory. The Macroeconomic Program 2019-2020 is the first of the Alvarado administration, as well as Rodrigo Cubero as president of the Central Bank. Even when the projections seem to be positive, it is necessary that all actions be carried out as the Central Bank thought when carrying out its analysis, according to the Central Bank president.